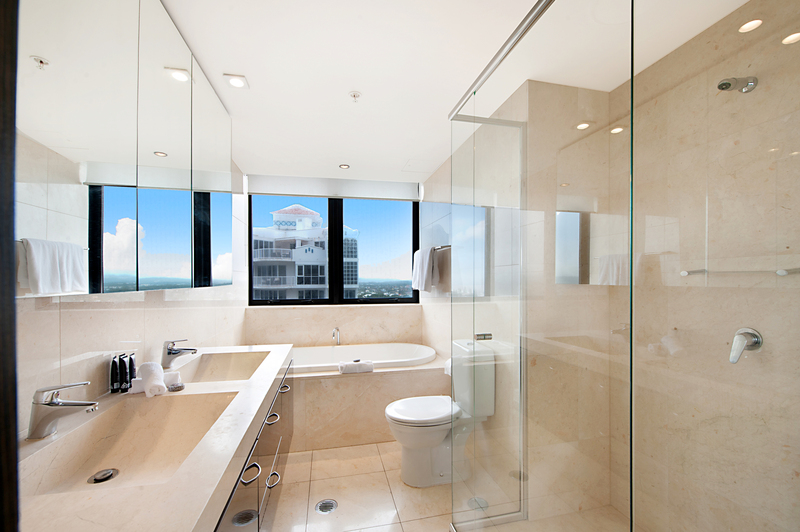 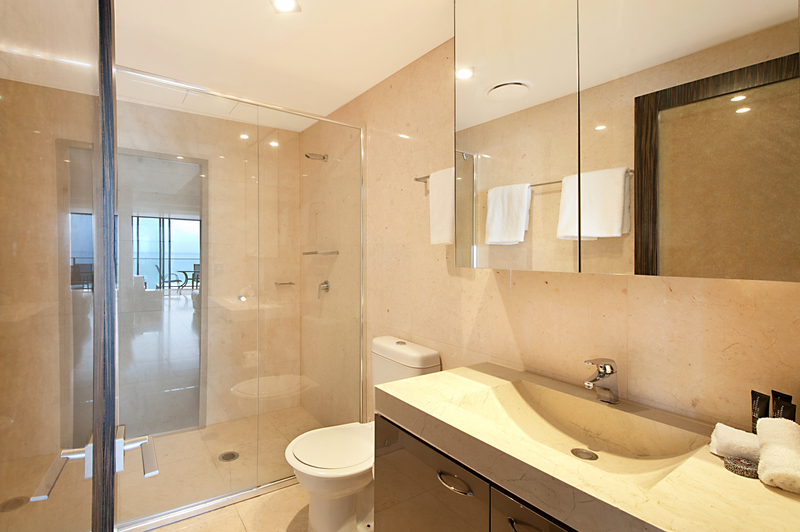 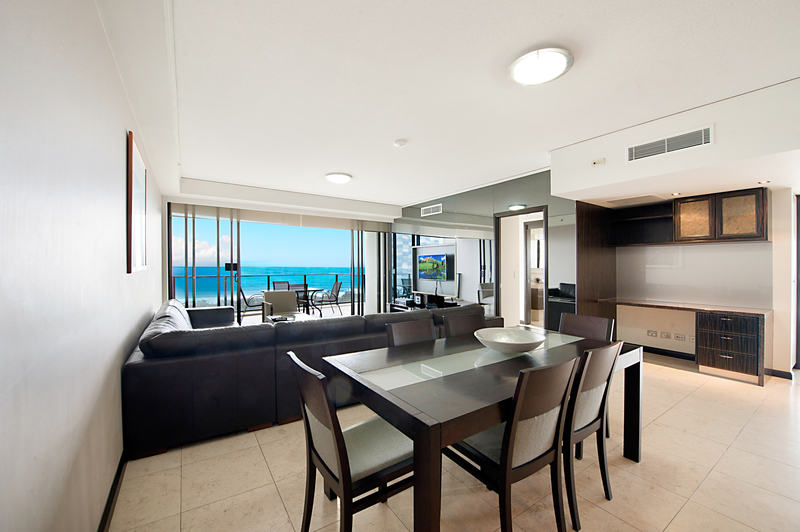 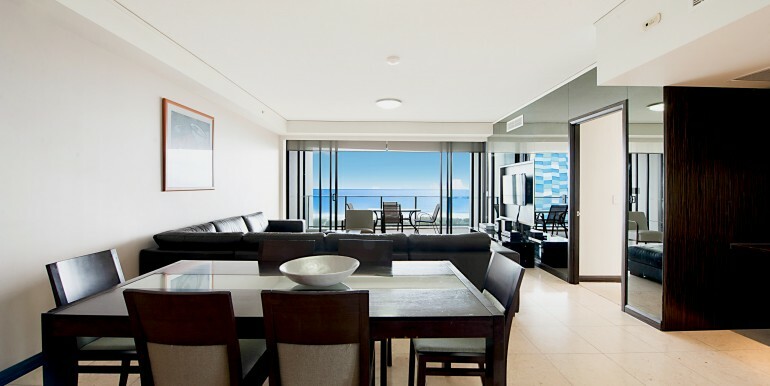 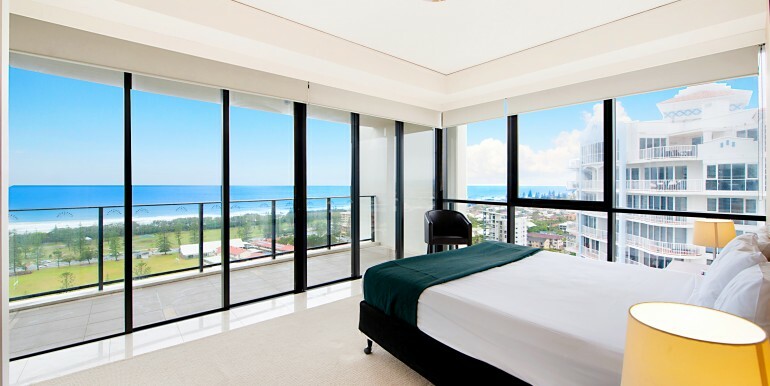 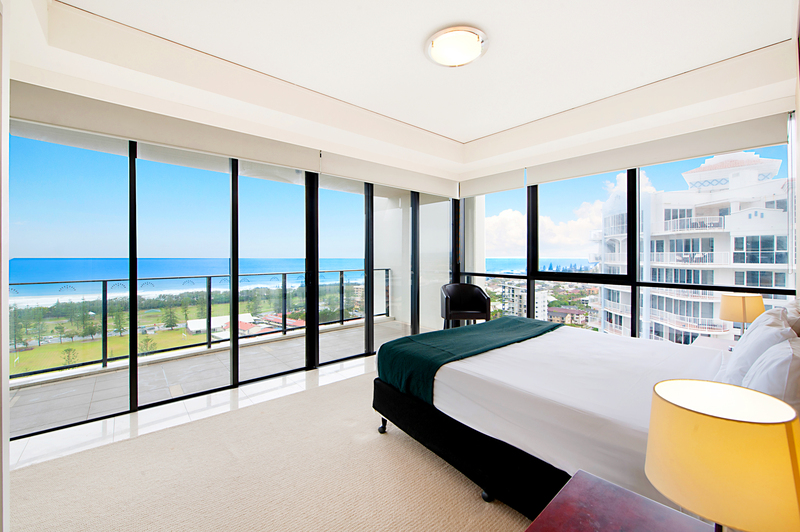 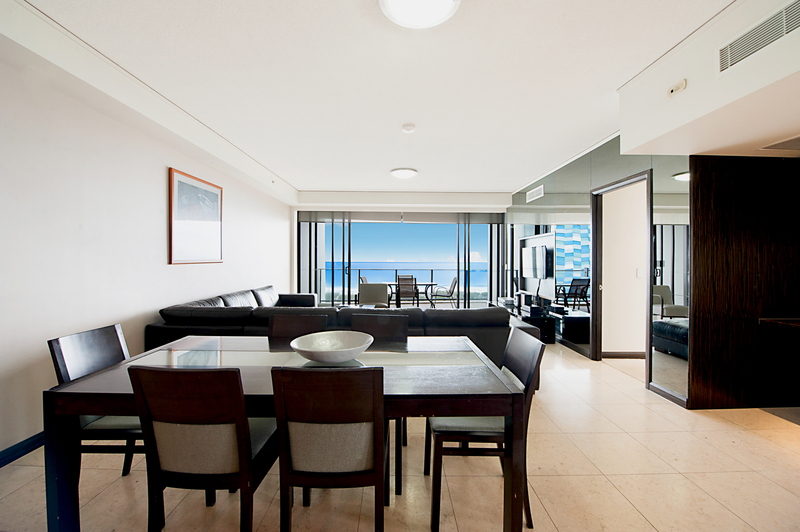 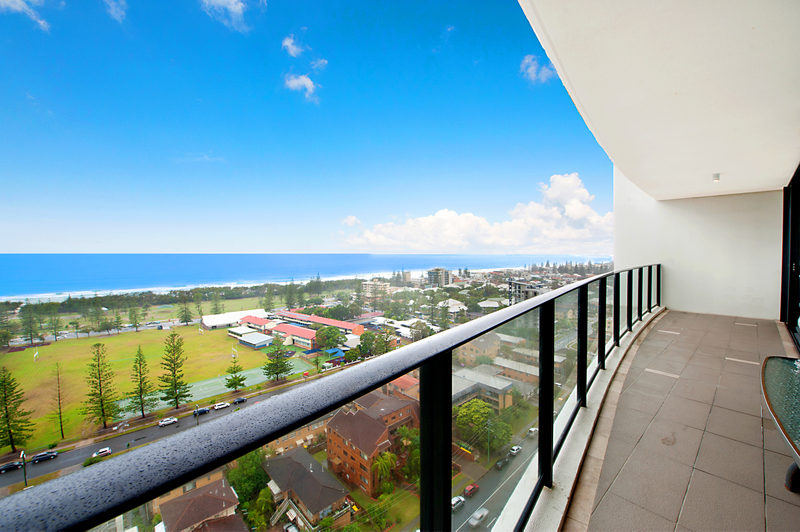 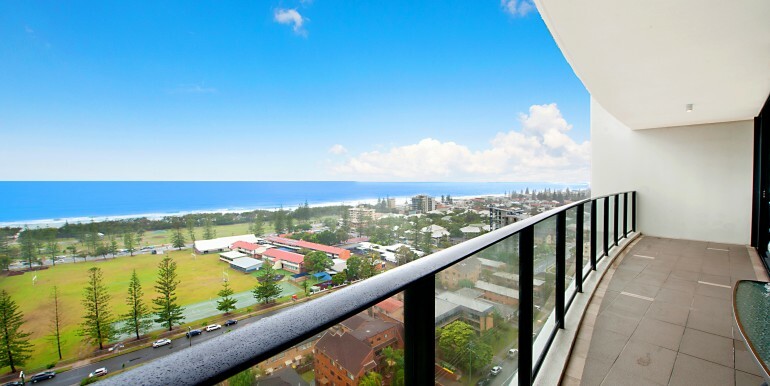 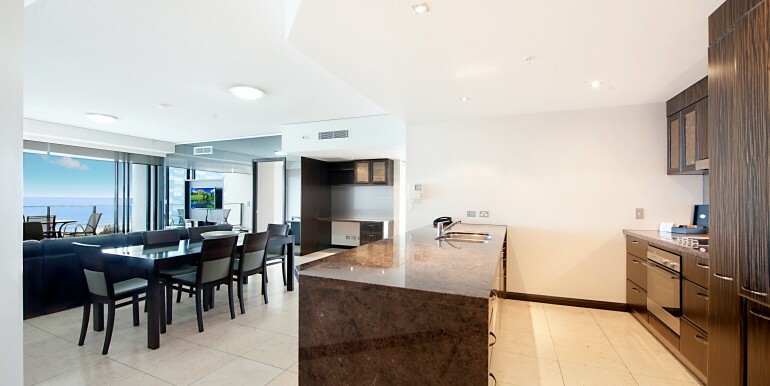 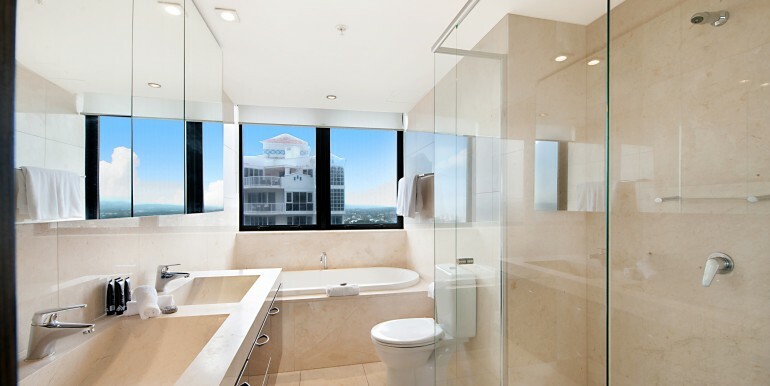 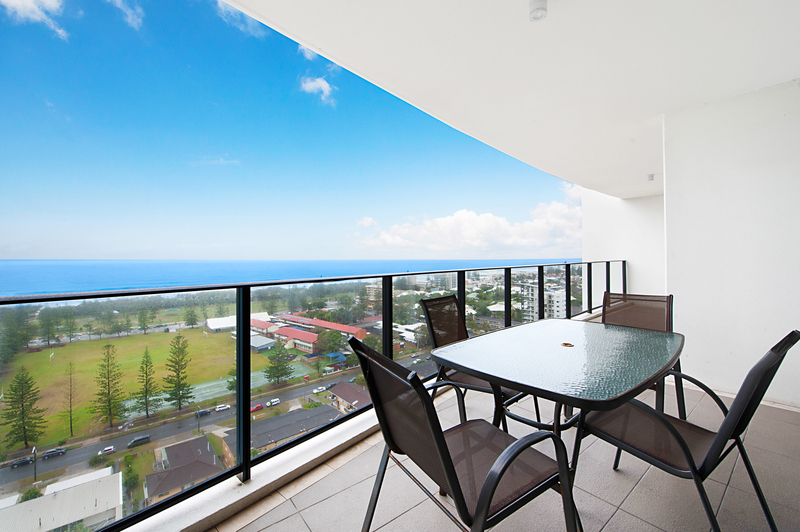 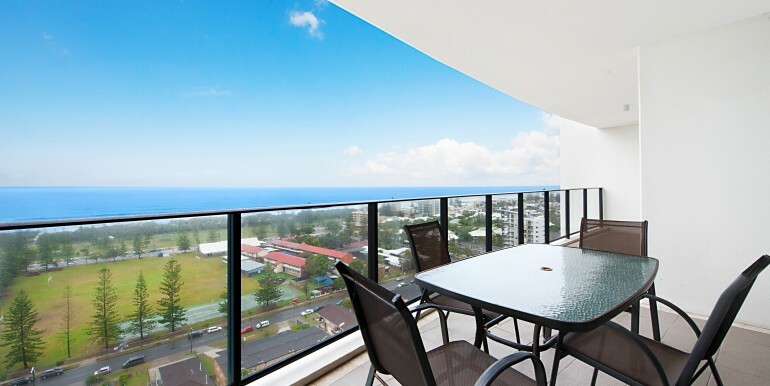 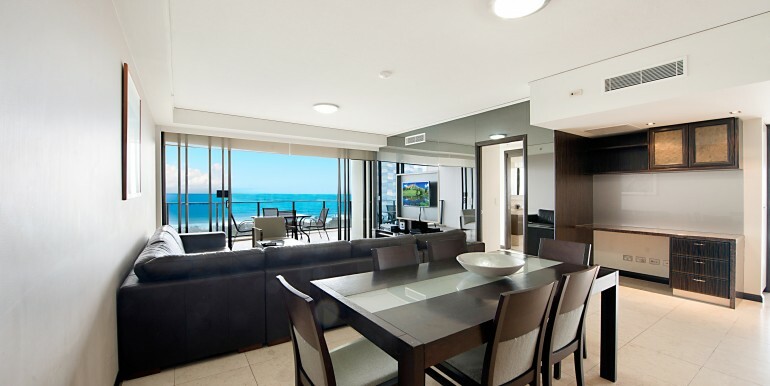 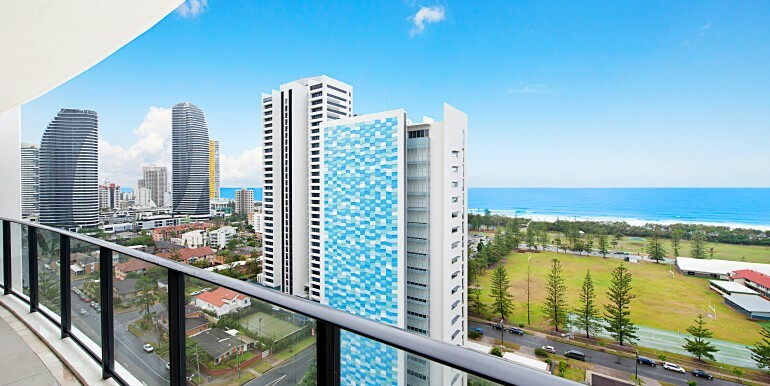 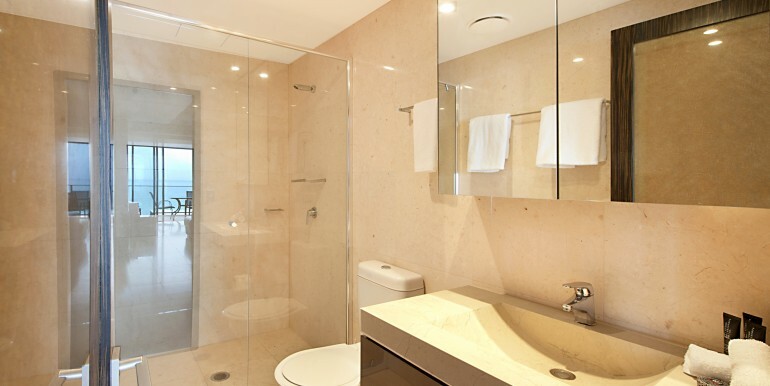 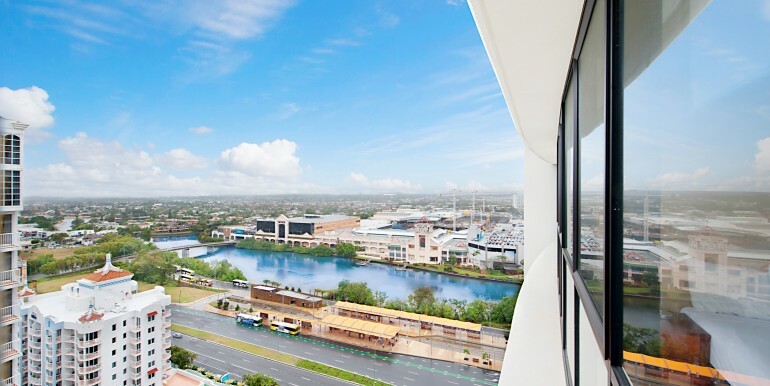 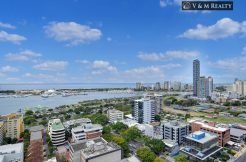 This 19th level apartment at Sierra Grand is one of Broadbeach’s most sophisticated & luxurius towers with breathtaking views all the way from Broadbeach to Coolangatta. 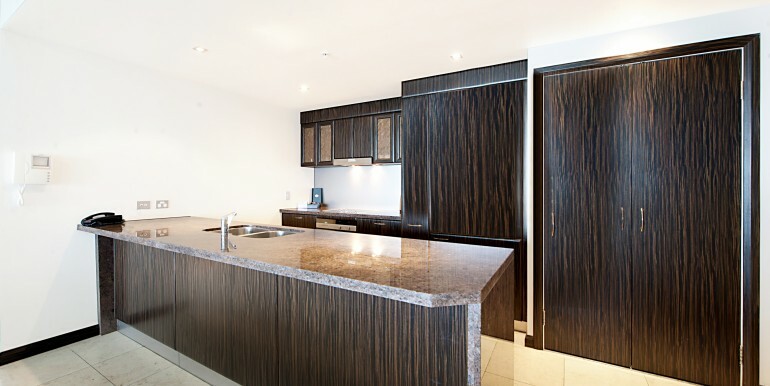 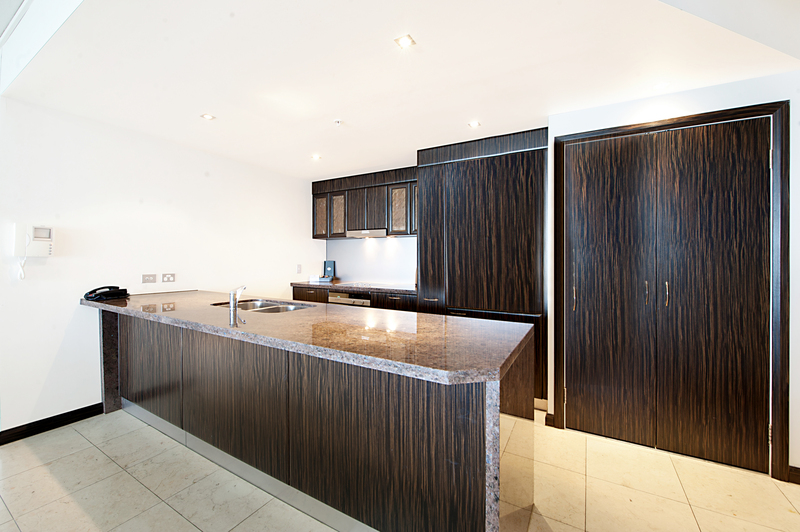 Offering spacious three bedrooms, large balcony, superb internal finish and open plan living and dining area, this apartment has been designed for people who love pleasure and the perfect lifestyle! 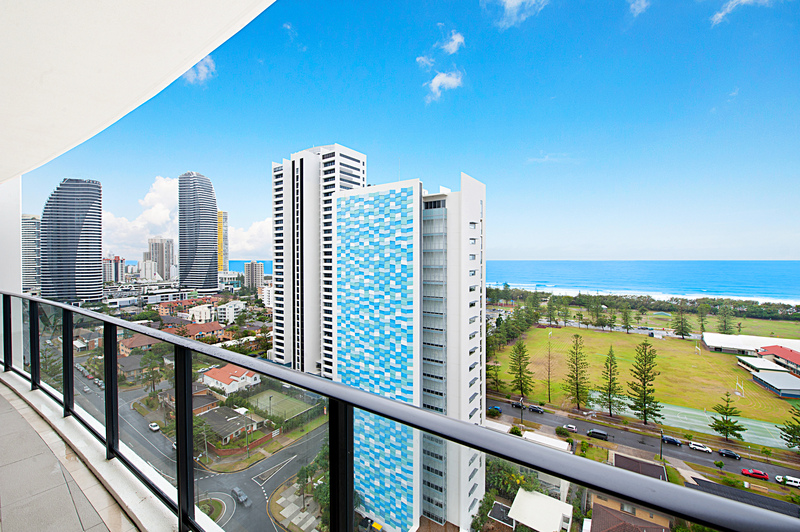 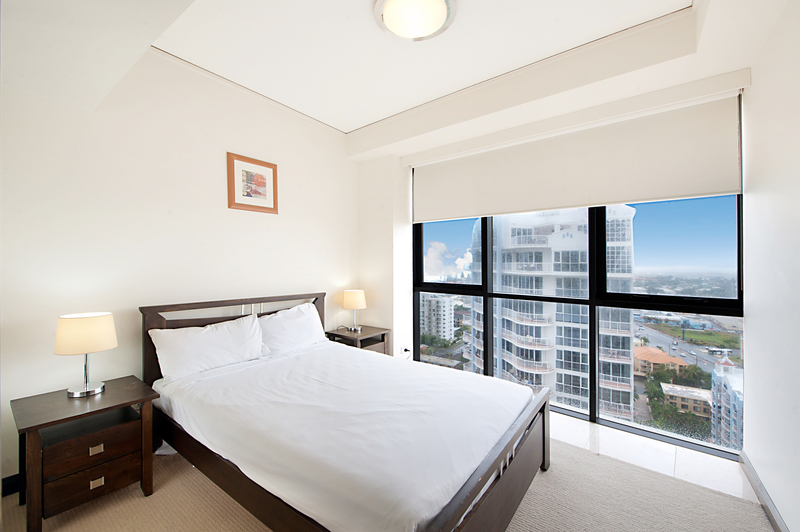 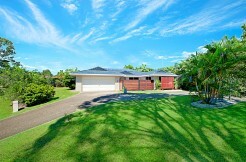 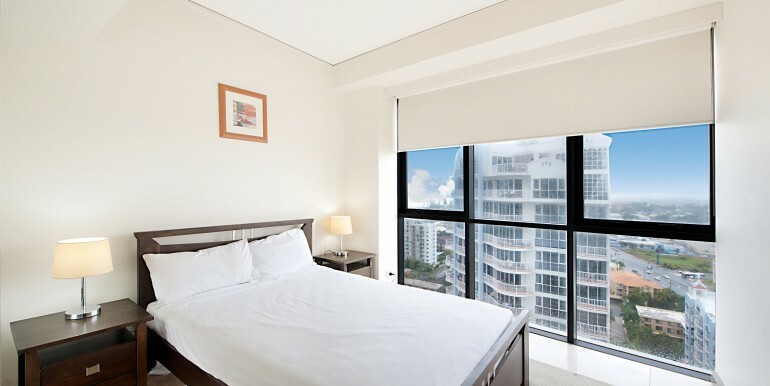 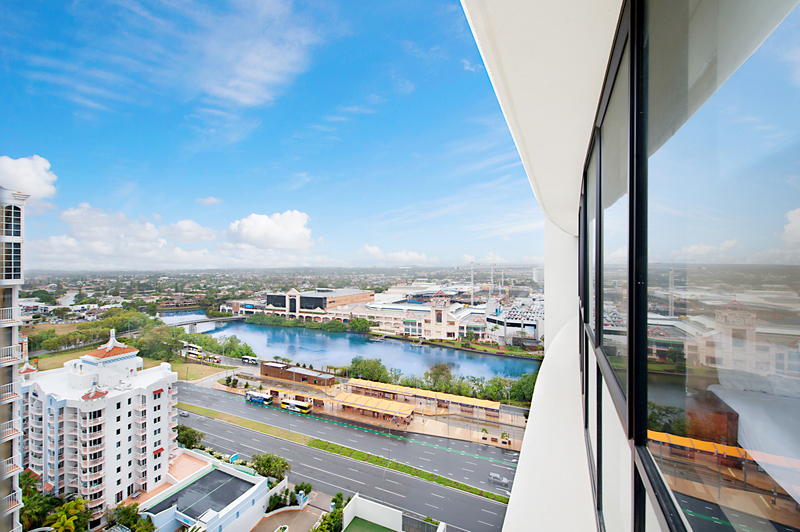 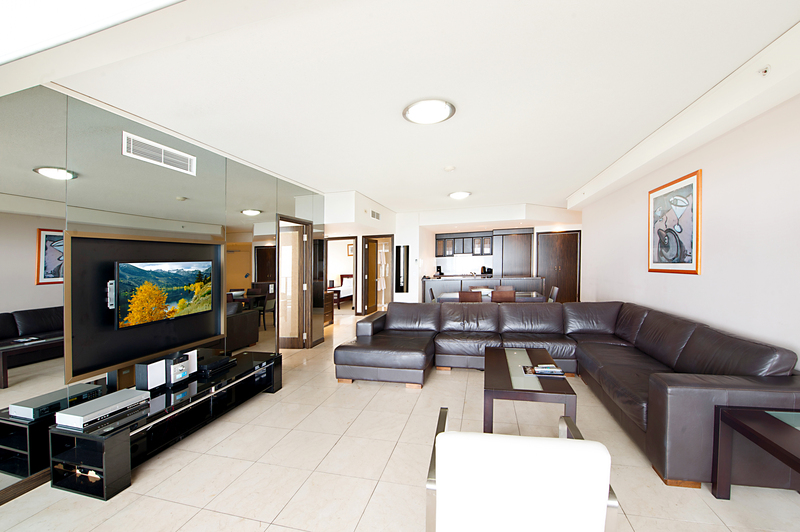 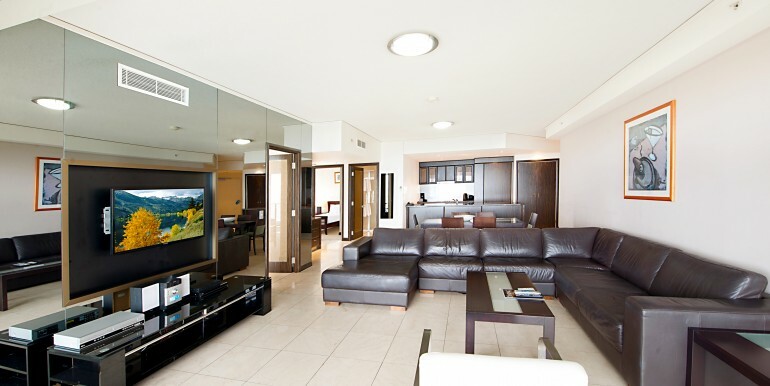 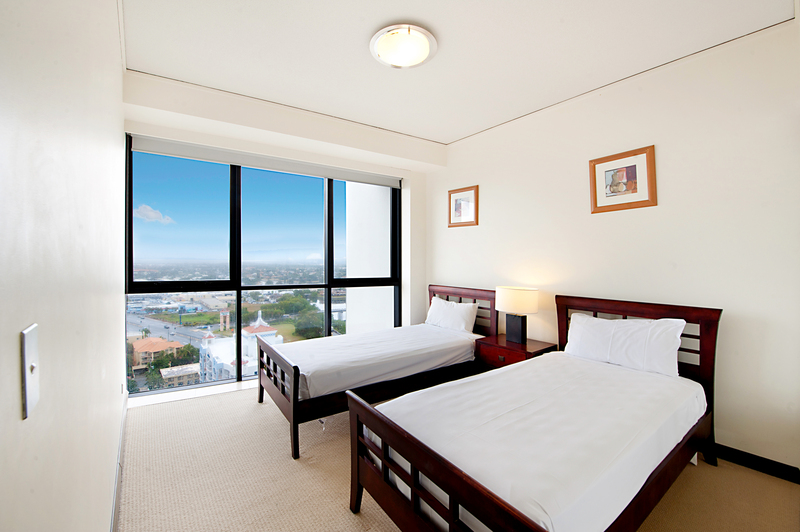 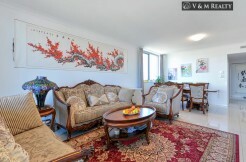 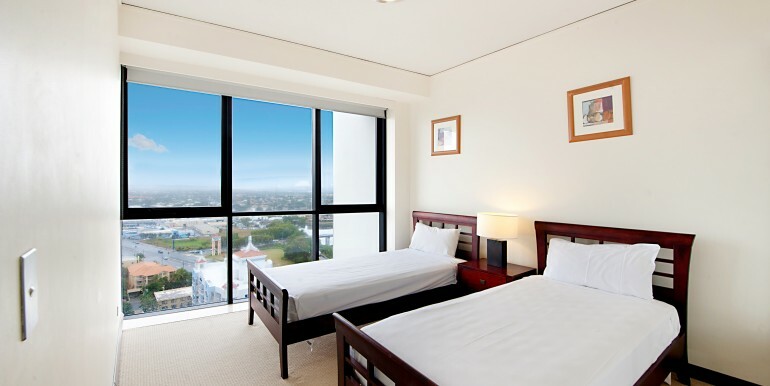 In the heart of Gold Coast with huge range of restaurants, cafe, bar. 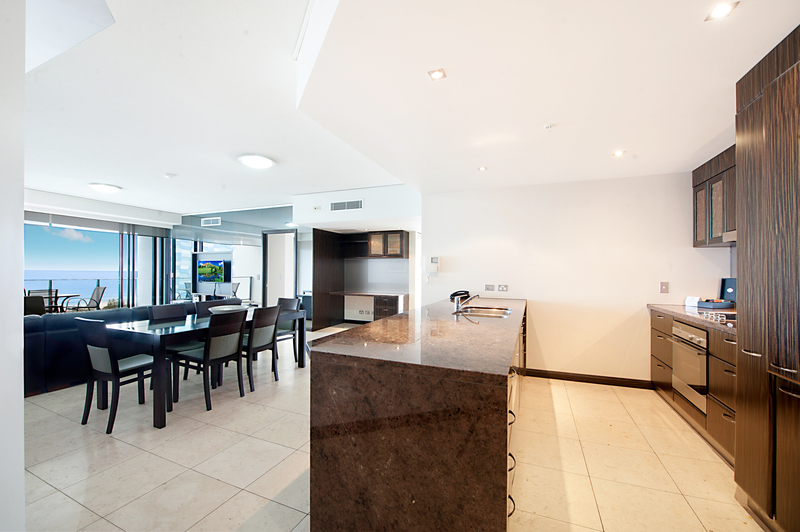 COPYRIGHT 2015 © V&M REALTY PTY LTD. ALL RIGHTS RESERVED.